Help The Displaced Chef get a new generator and get some much needed repairs done. 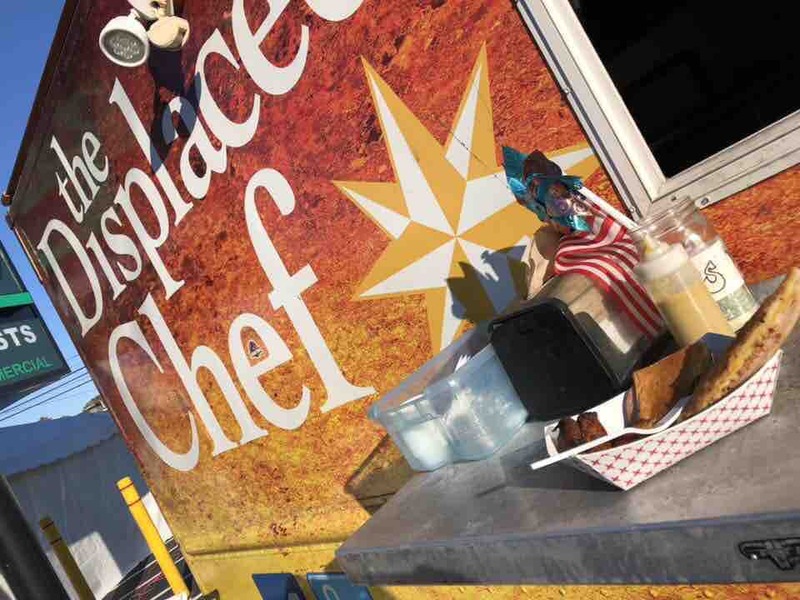 The Displaced Chef got their generator stolen off their food truck on November 6th. Please help them replace it. Any leftover money will go towards much needed repairs on the truck and around the restaurant (brakes, power steering, lights, floors) and our beer and wine license. We appreciate you helping our small business continue growing. If we reach our goal, we’ll throw a party at the restaurant for all who donated!! $500 donation Matt will make a special 4 course meal for you and 3 friends. $1000 donation we will close down the restaurant for a private party for you. Matt will make you some of his favorite tasty treats.